10% OFF on the First Order(Coupon Code: KS). FREE Shipping on Orders over US $99. 3. Free Shipping on Orders over US $99. - Items (except final sale products, swimwear, lingerie, accessories) can be returned or exchanged within 15 days from the delivered date. - Final sale items, swimwear, lingerie, accessories are not eligible for return or exchange. 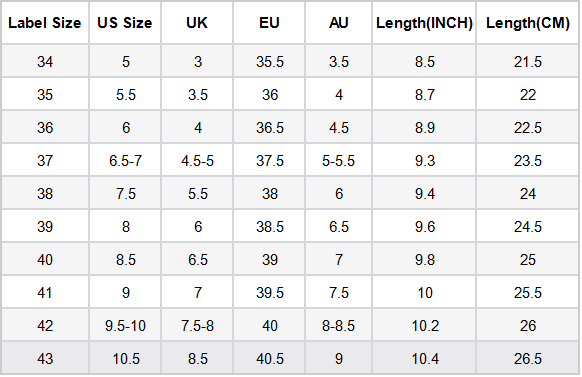 We strongly suggest you take your measurements before placing an order.Follow the guide here below to measure yourself.